As an integrator in R&D, manufacturing, sales, and service, Zmodo provides smart home devices and security solutions to all our customers. 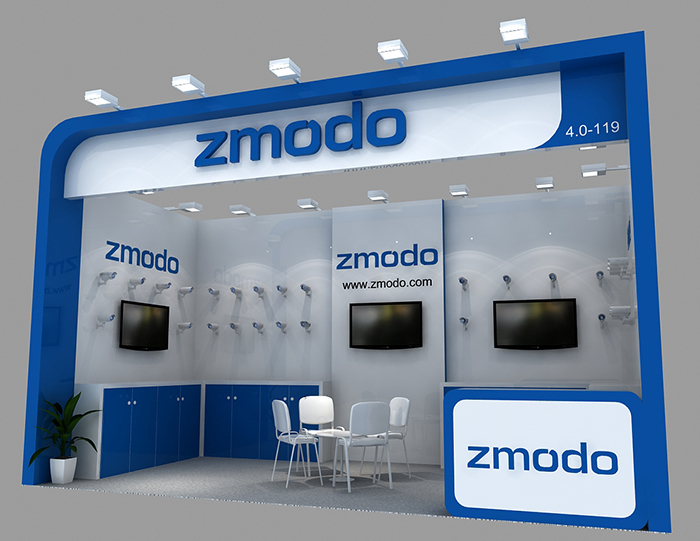 At the coming 21th Essen Exhibition, Zmodo will bring our newest EZCam, IP network camera, PT IP network camera, patented device sPoE (Power over Ethernet) kit and other devices for you. As the world's most important trade fair for security and fire prevention exhibition - Security Essen, it attracted over 1,000 exhibitors from 40 countries and trade visitors from 115 countries last year. We are expecting to write a success story with you. Exhibition Venue：Fair Grounds, Essen, German.